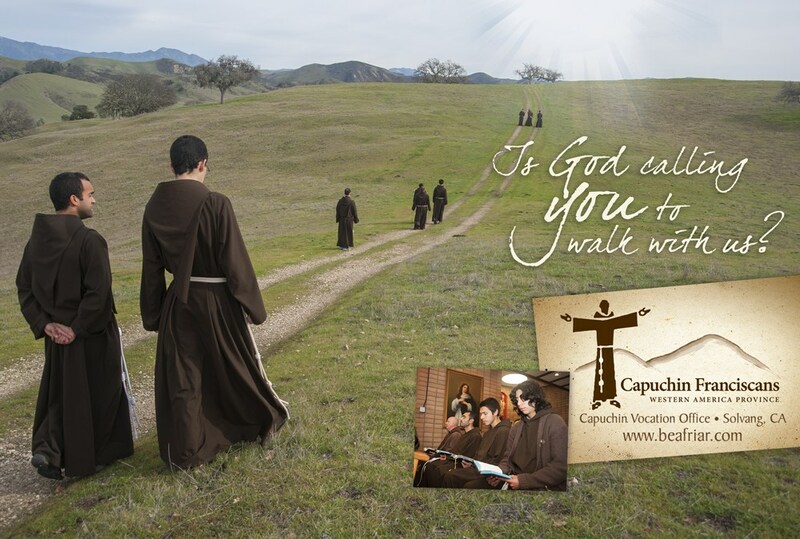 If you are interested in finding out more about a vocation with the Capuchin friars, please reach out to Fr. Peter Banks, O.F.M. Cap., the Vocation Director of the Western America Province. Fr. Peter Banks O.F.M. Cap.